 Techncian Training Archives - AutoNetTV Media, Inc. Does it really makes sense to save a few bucks by attempting car repairs yourself? Read this report before you decide. Watch this short video on how technicians are trained.